The client needed a website that was easy to access for their users. 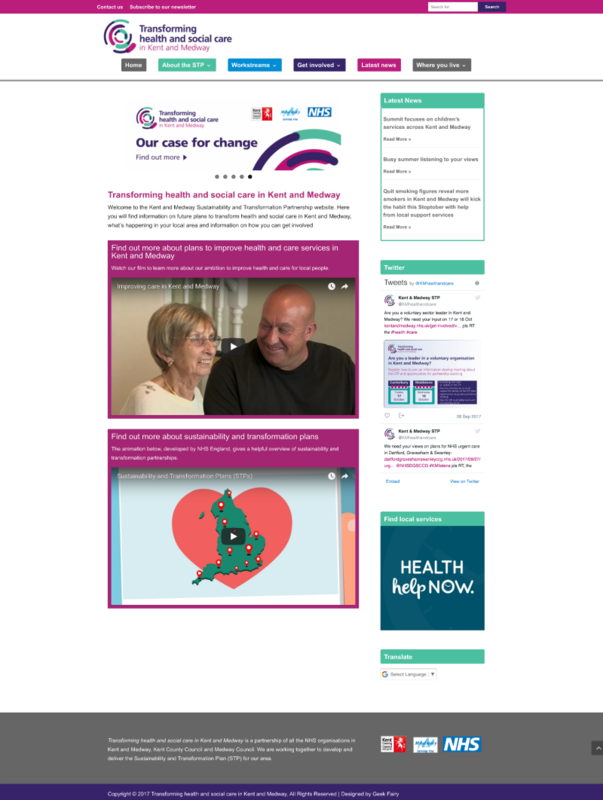 They had their branding and logo in place and I desinged the site around these with the functions that they required for an NHS site. The overall design, theme choice and layout are all designed by The Geek Fairy.